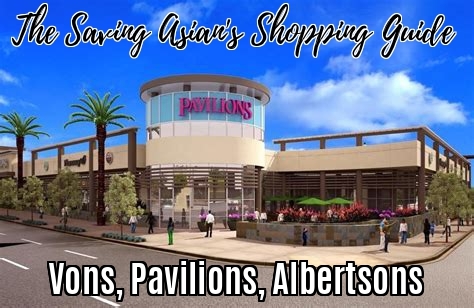 With over 320 locations, Vons, Pavilions AND Albertsons are Safeway affiliate stores in southern Nevada and southern California. 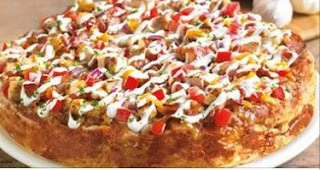 Sign up for the Vons Club Card to receive sale discounts and get personalized deals and digital coupons with the Just for U online program. To save big, stack manufacturer coupons with in-ad or digital store coupons, Catalinas and promotions to save the most. 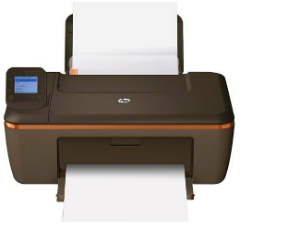 Printable Coupons: Must scan at the register, have serial numbers and follow an industry-standard format. Vons does NOT accept “FREE product” internet printed manufacturer coupons. Just 4 U Digital eCoupons: Load the manufacturer coupons directly onto your club card. When you swipe the card or present your phone number to the cashier, you will automatically receive the savings and you can see them on your receipt. 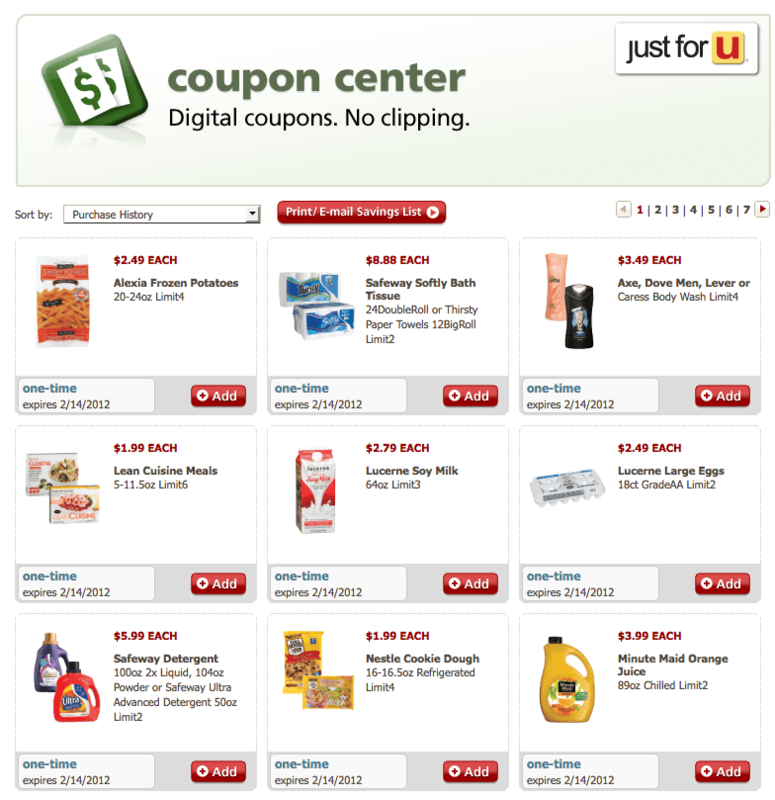 eCoupons are only valid on one product and cannot be combined with other manufacturer coupons. Catalina Coupons: May print out as a store or manufacturer coupons, and can be for a dollar-amount off your next transaction or a specific product coupon. 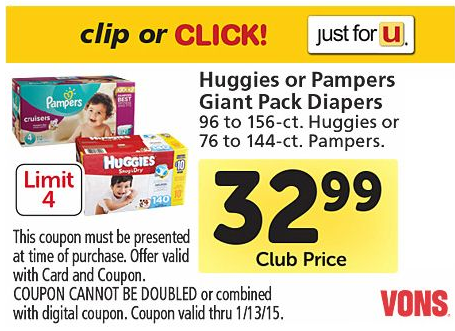 Store Coupons: Found in the weekly ad or Vons Club Card (via Just for U program). Vons/Pavilions allows stacking one store and one manufacturer coupon per item. 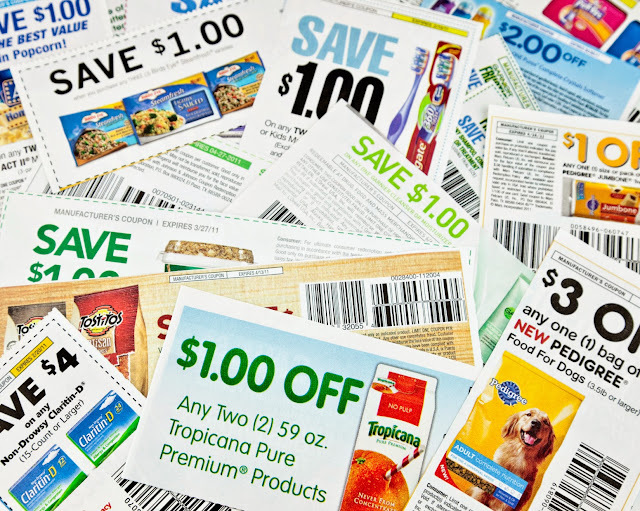 Store coupons often have limits and these are per household, per day. 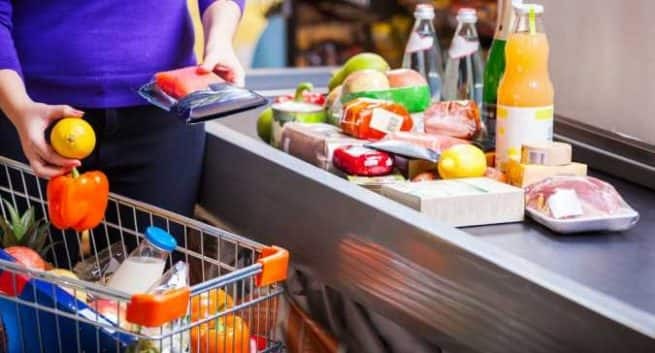 These store coupons are personalized coupons just for you, based on your shopping history. Stack one store coupon with one manufacturer coupon for added savings. Just for U Free Offer eCoupons: A FREE offer category will occasionally pop up in your Just for U program. Load these free offers to your Club Card to receive one free item. If it item is out of stock, you are able to substitute for another item. Vons will redeem coupons only for the specific items included in purchase transaction. The redemption value will be as stated on the coupon, unless that value yields a final price for such item less than zero; if application of the redemption value yields a price less than zero, the coupon will be redeemed only for the amount that yields a zero price (our customer cannot net a cash credit or payout from a coupon purchase). Vons will not accept manufacturer coupons (including, but not limited to, coupons issued through a Catalina or other in-store coupon dispenser) that display another retailer’s logo or name (CVS Extrabucks or Walgreens Register Rewards) unless such coupon is for a specific item with the same product identifiers as the product included in our customer’s purchase transaction. Vons will NOT accept coupons unless they have an expiration date. 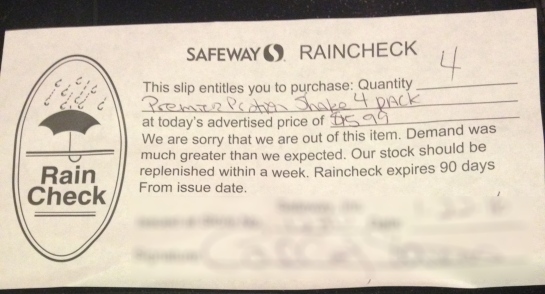 Coupons that, in the determination of Safeway personnel, appear distorted or blurry or are altered in any way is not accepted. Vons reserves the right to refuse any coupons at its discretion. Rainchecks expire ninety (90) days from the date issued and will not be accepted at any Vons store after that time. 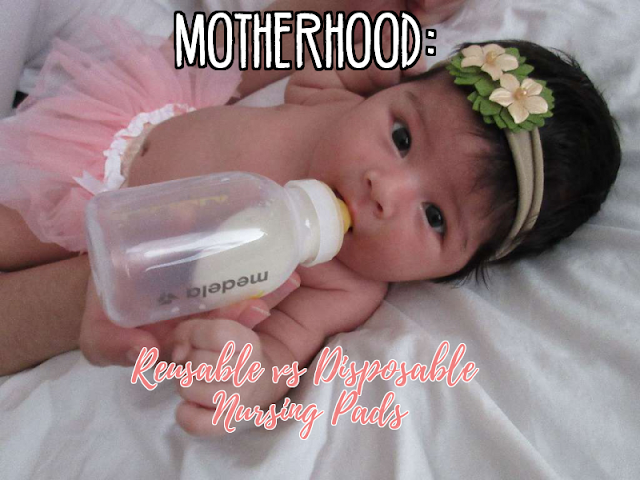 They reserve the right to limit Raincheck quantities based on product availability and advertised limits. Rainchecks can be issued for up to six (6) items unless otherwise stated in the applicable advertisement. Rainchecks can be offered for store super coupon items unless otherwise specified on the coupon. They will not be provided for items advertised as “clearance,” “while supplies last,” limited quantities,” or other designation indicating a limited supply.